Having problems with your power window regulators or damaged auto glass and live in Summerlin? Ever wonder why you side door’s windows start to malfunction. Power window regulators are what makes your door glass roll up and down. Our professional technicians know all the components from the controls, handle, to the whole power window system. 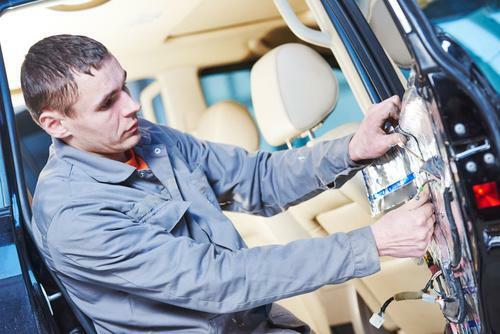 With our over 20,000 auto glass parts, we will replace auto glass part in no time. Wether you have a cracked windshield, broken rear glass, for any car, truck, SUV or vehicle, we offer all repairs, installations and replacement services. With our mobile service, we can come to your location within minutes 7 days a week, including Sundays. Cold days are coming to Las Vegas, so you want to make sure that your windows are rolling up properly so you can stay warm and don’t let the cold air in. Make sure you don’t let too much time pass by, call us immediately for any emergency or simply schedule your appointment. California Auto Glass Inc is a full service auto glass shop carrying all manufacturers windshields and bringing you top of the line quality parts and services.